This C.I.D actor roped in for Colors’ Tu Aashiqui! Keep in mind A.C.P. Pradyuman’s (Shivaji Satam) child Nakul from C.I.D? 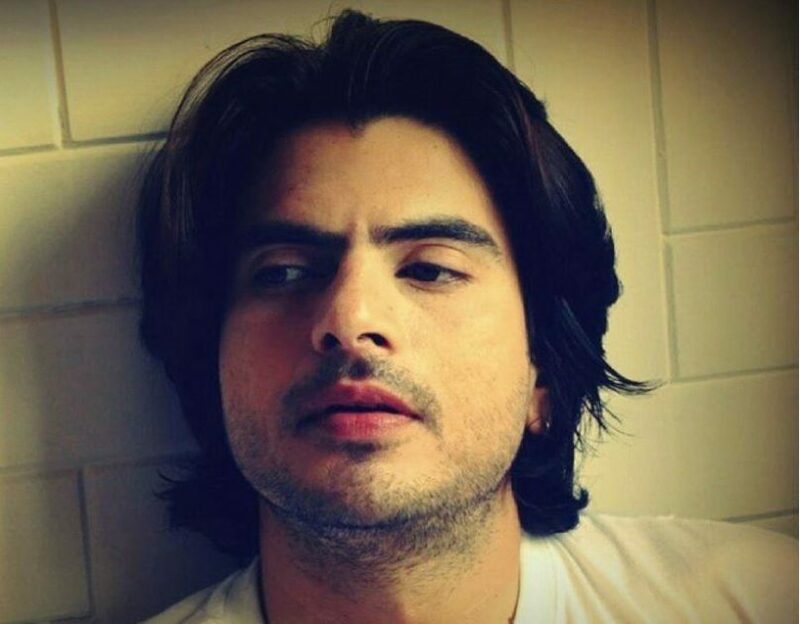 All things considered, that was performer Rahil Azam for you folks. 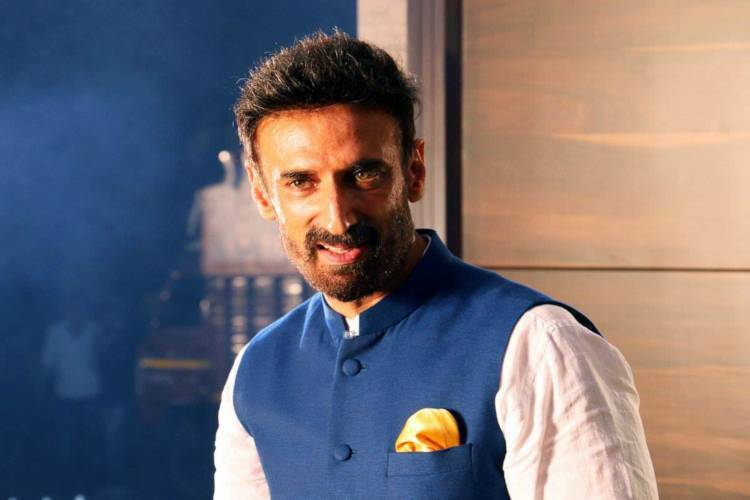 Rahil, who was most recently seen as Dansh in Life OK’s Mahakumbh, is good to go to come back to the screens with Colors’ Aashiqui adjustment ‘Tu Aashiqui’. The gorgeous performing artist will be found in the melodic show, which additionally brags of names like Jannat Zubair Rahmani, Gauri Pradhan and Sachin Sharma among different names. Furthermore, according to reports, Rahil’s character in ‘Tu Aashiqui’ is being kept under the wraps as it will be the unexpected component’ for the watchers. Rahil’s past work comprises of shows like Kahin Kissi Roz, Hatim, C.ID. what’s more, Resham Dankh among others.